What do Moderate Muslims say about Radical Islamic Terrorism ? New Book Released to answer this question. Should the Moderate Muslims remain silent when the Radicals have Hijacked Islam for their own destructive political agenda? No, the Moderates, who form the majority of Muslims, can no longer afford to sit back and remain silent when their identity is being tarnished by the Extremist who want to spread their hateful agenda of Radical Islamic Terrorism. 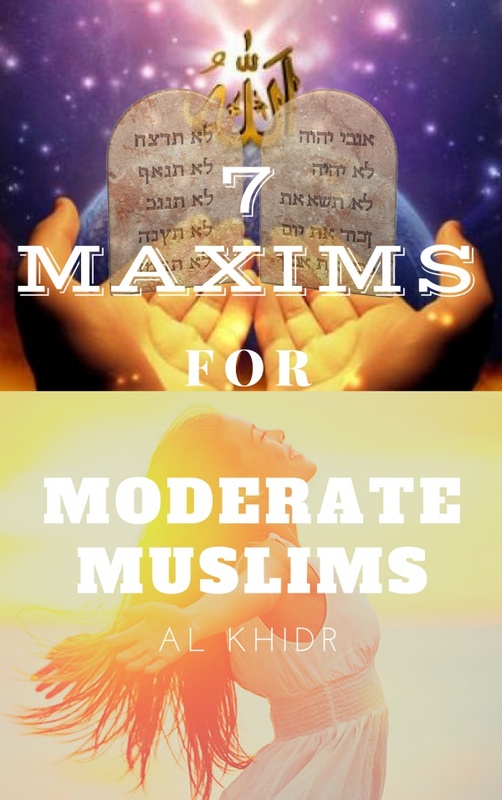 Al Khidr, has proposed 7 Maxims in his new book which expresses what Moderate Muslims can do to eradicate the threat of violent Jihad from the face of our planet. This book provides an insight into the mind of a Moderate Muslim showing why the majority of Muslims are peaceful and how they can answer the Radical Fundamentalist without feeling ashamed of not following Islam perfectly. Having experienced the process of radicalization first-hand, Al Khidr found freedom from jihad by transforming his fear and hate into gratitude and love. Having studied Islam deeply and realized the oneness of humanity, Al Khidr takes his readers away from Hate, Dogma and Terror towards Non-Violence, Unity and Freedom. In order to express and preserve our Freedom of Speech, we need more Moderate Muslims like Al Khidr to speak out against Radical Islamic Fundamentalism. This book '7 Maxims for Moderate Muslims' is a bold step in that direction. Yes! I want to know what a Moderate Muslim Thinks. I want to download, read and understand the opinion of a Moderate Muslim. 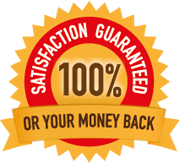 That is why I am taking action now.